Want to create a rough order of magnitude MCC line up? Use CENTERLINE Builder to design your CENTERLINE MCC line up. 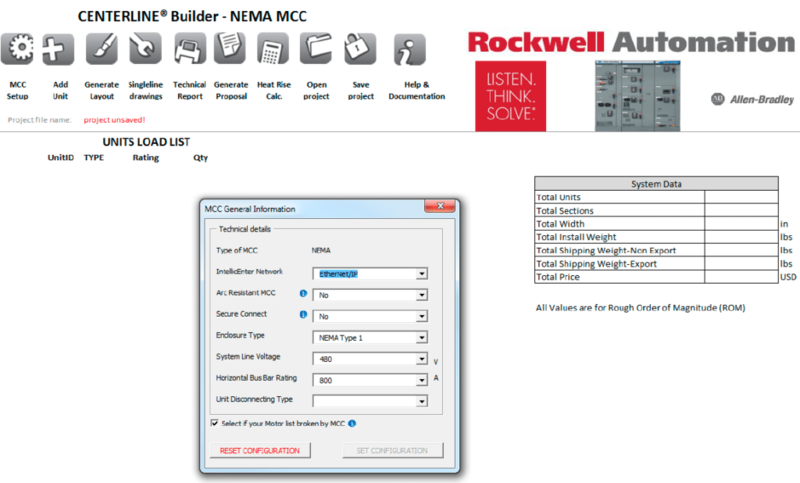 This tool allows you to enter general MCC setup information with key characteristics, add units and create the MCC design. The tool generates a layout drawing, single-line diagram and typical schematic drawings customized to your project requirements. CENTERLINE Builder is a pre-engineering tool intended for use prior to the initial request for quote. Simplified tool requiring minimal to no training. – Rough Order of Magnitude (ROM) Net Price, MCC Dimensions and Heat Rise Calculation. 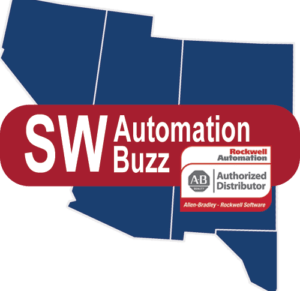 – Ethernet, Arc Resistant and SecureConnect Cofigurations available. 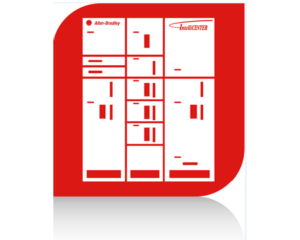 – Generate Layouts, One-Line Diagrams and Unit Schematic drawings. 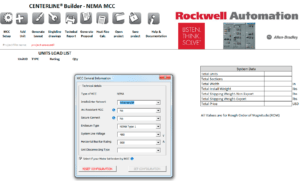 Use the The Centerline Builder configuration file to create a your next format proposal. Available on the Configuration Tools page of ab.com. 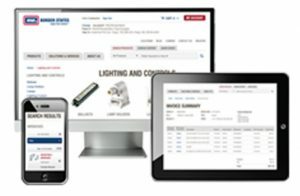 To get your own login for CENTERLINE Builder, contact Jason McWethy.